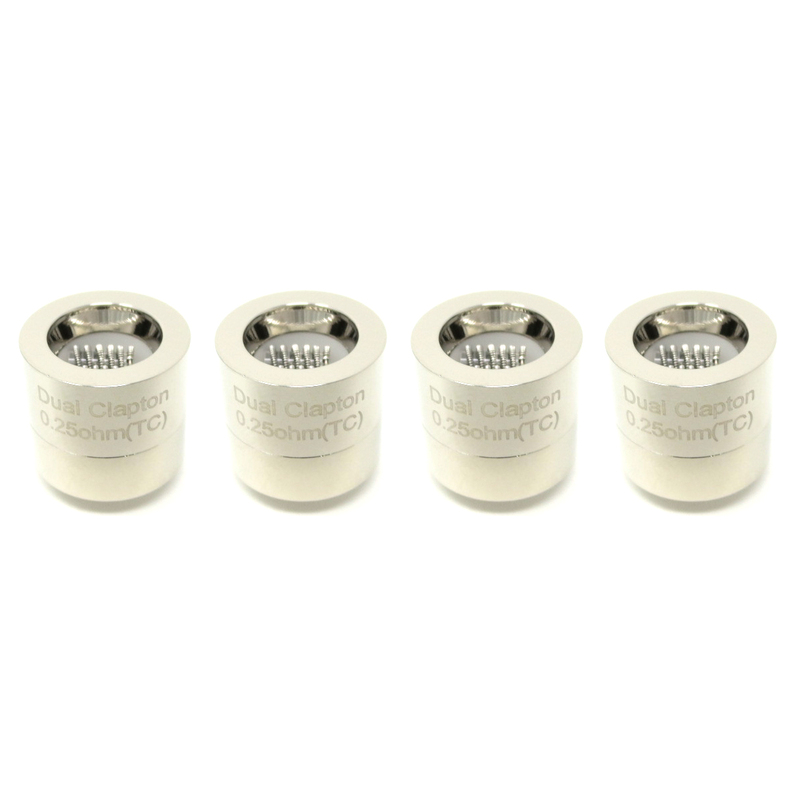 The Dabox Replacement Atomizers are authentic Vivant brand replacement quartz heating chambers made for the Dabox Vaporizer that are made available in three unique styles. 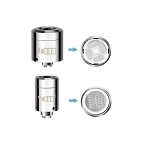 The original Dual Quartz Rod option offers ultra fast heat up times at the touch of a button so it will also use up less battery life when compared to your other options. It won't create as much vapor as a clapton option but it will deliver some impressive flavor. 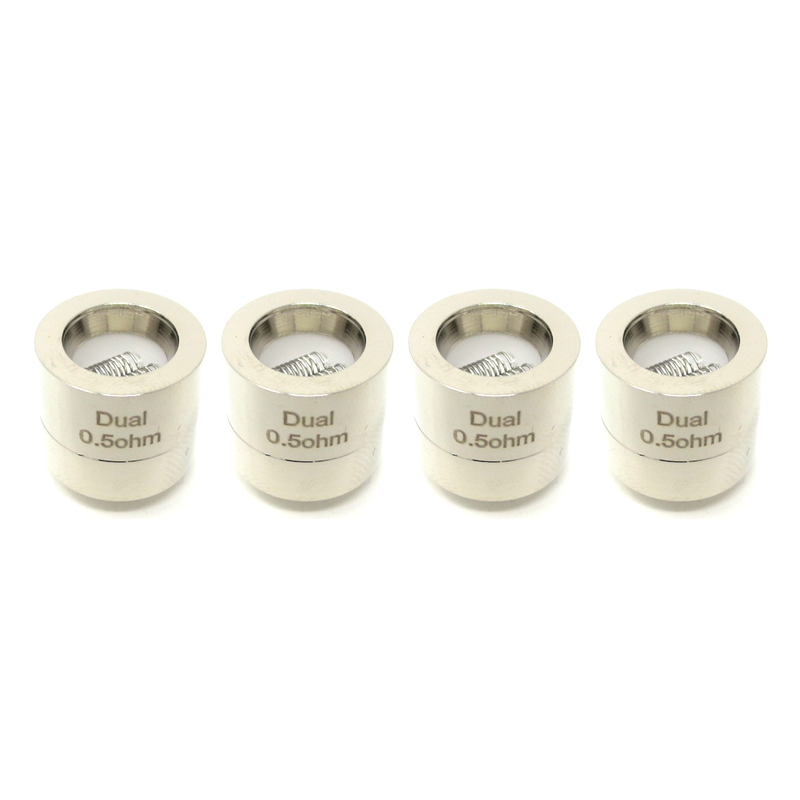 The Dabox Dual Quartz Clapton atomizer maximizes your overall surface area for huge rips. It's going to utilizes a lower temperature for slower and smoother hits that are absolutely packed with natural flavor. 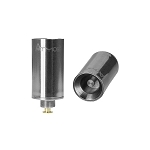 Vivant's Single Quartz Clapton coil offers the best mix of flavor/vapor quality without using up too much of your battery life. You can expect to experience near instant massive clouds with flavor that will never disappoint. 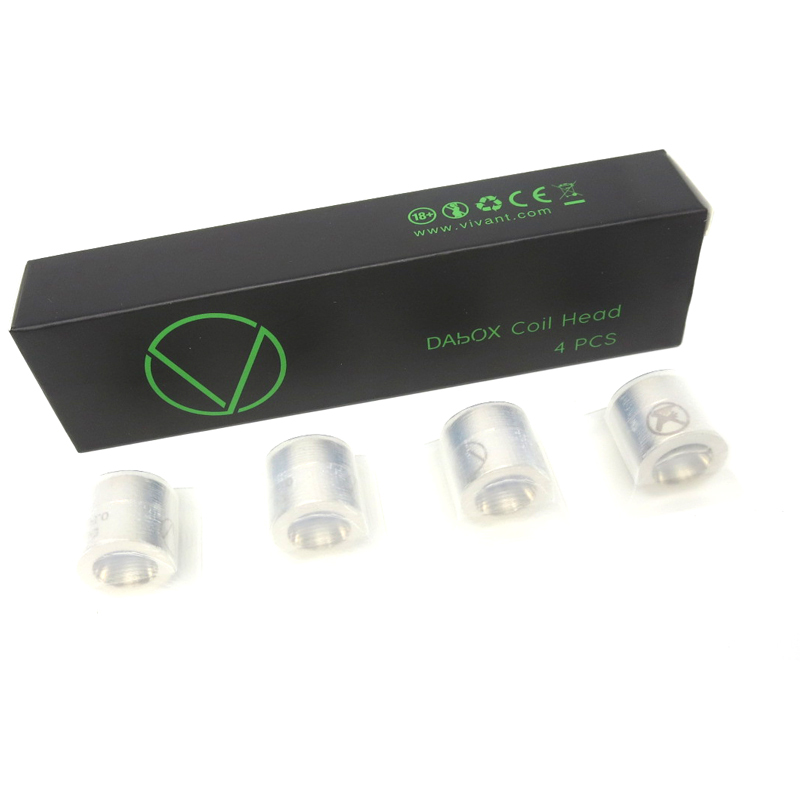 Grab your Dabox Replacement Atomizers today and get back to enjoy your favorite concentrates for plenty of time to come.